Last edited by kwabbus on Sun Apr 15, 2018 7:09 pm, edited 1 time in total. 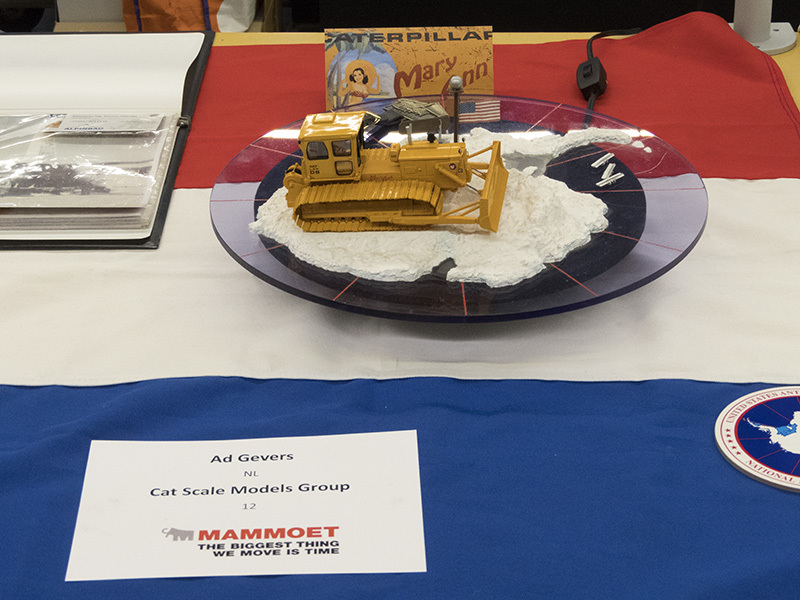 FanKit Models from Romania presented the Delta Machinery PL95H Pipelayer in addition to their impressive program, including Oshkosh, DART and Kenworth (construction) vehicles. A full year ago in Ede only a glimps as prototype in parts and now rightly very proud of the end result!! A must have for every Pipelayer collector. This next knock out resin scale model of the Delta Machinery PL95H Pipelayer in 1:50th scale is now available in very limited numbers.